What if NAFTA Became a Monetary Union? OK. Let’s try to explain Europe a different way. 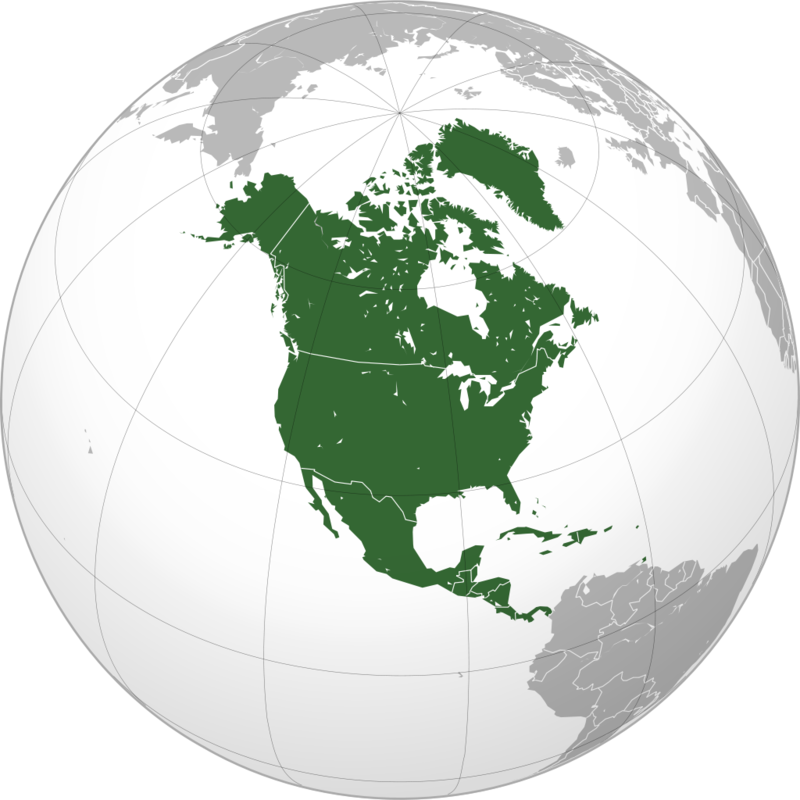 What if the USA adopted a policy that said NAFTA (North American Free Trade Agreement) should move from a trade union of Canada, Mexico, and USA, to a monetary union. Both Canada and Mexico abandon their currencies and adopt the dollar. Canada would find things go up in price a bit, but the concept would not be that foreign. Mexico swaps pesos for dollars and has the right to print dollars, as does Canada. Since the dollar is more expensive than either currency, their previous debts would then be re-denominated in U.S. dollars. Their debts would no longer depreciate with inflation of their currencies but appreciate with capital inflows into the dollar. This would reverse the trend from depreciation with inflation to appreciation with deflation. Mexican labor would suddenly cost more than it did before, so there would be less of a tendency to use Mexican labor as any savings would diminish. Mexicans whom lack training would be unable to compete in the higher qualified jobs and the lower level jobs will be priced too high, driving unemployment higher. It was a serious mistake to assume that a single currency was what made the USA rise to the dominant position of the financial capital of the world. The USA was a melting pot with a single language that fostered a single culture. Additionally, the USA was the arms dealer to Europe, who decided to fight each other for to become the king of Europe. Moreover, you cannot travel Europe with same electric plugs or even the same phone company without huge taxes and roaming fees. The single currency did not create a single economy nor a melting pot for Europe. People never say they are “European” but that they are French, German, Greek, Dutch, or whatever. The euro has provided the excuse for the conquest of Europe by pen, but it did not create a single economy that works in total harmony. Make no mistake about it – this is the conquest of Europe to dominate the people with a pen of oppression rather than using bullets.